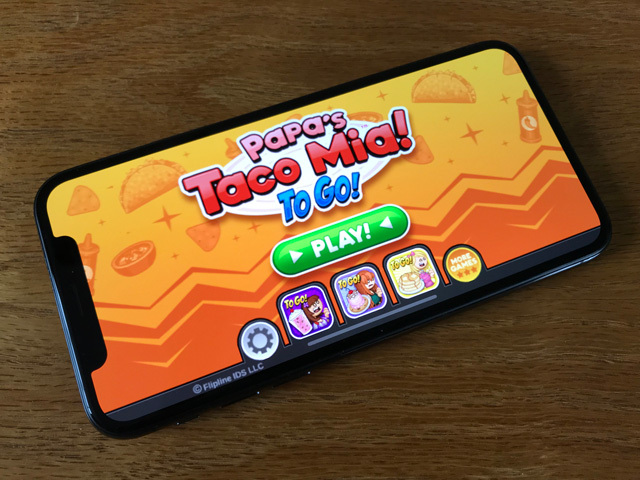 We just wanted to give you all a heads up that we have taken a small break from Papa’s Wingeria To Go in order to update our current apps. We will be trying to fix all recent bugs and any game-play issues. Most noticeable will be that all our old “To Go” apps will be optimized to run at full screen on the newest iPhone X models.